Jawa Motorcycles will not receive bigger engines in the foreseeable future, Classic Legends has confirmed. The Jawa Perak bobber uses a bigger 334 cc, single-cylinder motor that pumps out 30 bhp & 31 Nm. So, as I said, as of now, we are only focusing on Jawa Motorcycles. We have enough on our plate. Three models, two engine platforms. What is the beauty of classic? You don’t have a 2019 or a 2020 model. I mean, the model will be better in quality, it will keep on improving or enhancing or adding stuff. As of now, the focus is on these models. I think there’s a huge market for these. The challenge for us is to make sure each one has to go long. We have worked hard on the products, let’s see how the customer feels about it. But yes, there will be a portfolio. While the company isn’t focusing on developing a bigger engine at the moment, the fact that a more extensive portfolio is under consideration has us interested. Moreover, Classic Legends has confirmed that the upcoming BSA Motorcycles will have a larger engine. The company can leverage the bigger motor in brands like Jawa and Yezdi in the future but it comes down to the positioning of the brands. 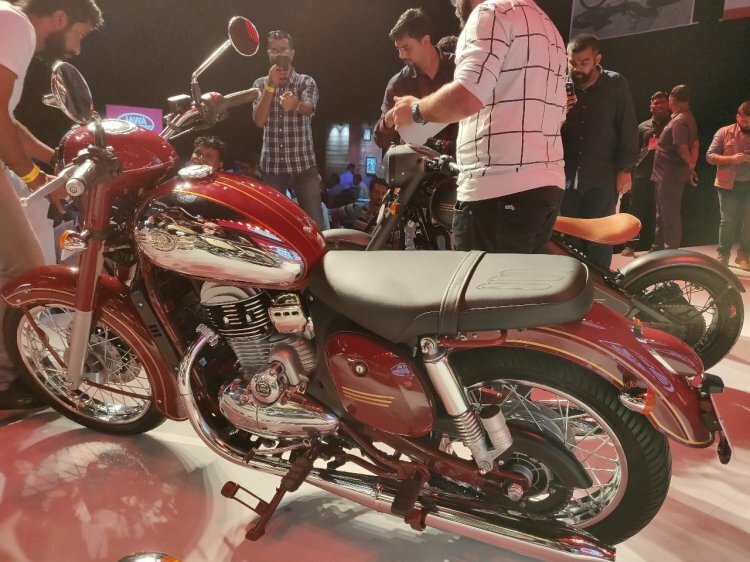 Classic Legends has confirmed that Jawa Motorcycles will have exclusive Jawa-branded showrooms across the country and the after-sales service channel will be brand-specific as well, without any relation to Mahindra Two-Wheelers. 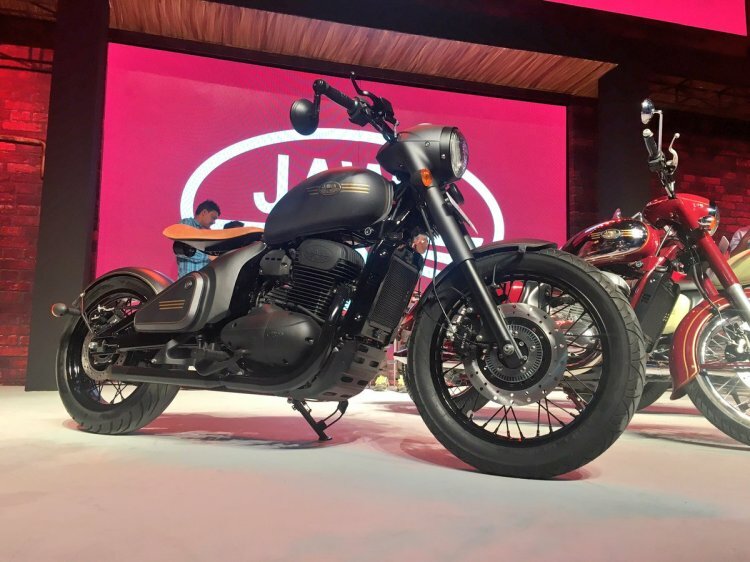 The company has launched the Jawa, Jawa Forty-Two and the Jawa Perak bobber in India, priced between INR 1.55 lakh to INR 1.89 lakh (ex-showroom Delhi). The Jawa classic features the signature design cues of the original Jawa motorcycles. Jawa Motorcycles has revealed that it will be offering branded merchandise, cosmetic accessories and performance parts for its range of motorcycles. The 293 cc engine platform is shared between the Jawa and Forty-Two, while the Perak bobber uses a bigger 334 cc single-cylinder motor. Both the engines are mated to a 6-speed gearbox.